Nordic GLA is a vegetarian borage oil made exclusively from non-GMO, New Zealand-grown borage seed. It is formulated from a unique omega-6, gamma-linolenic acid (GLA), that offers natural support for many of the body?s systems. It is effective on its own, or in combination with Nordic Naturals fish or algae oil omega-3 products. 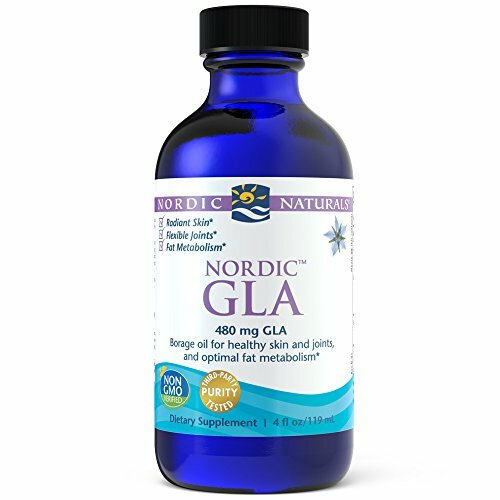 Nordic GLA promotes healthy skin, joints, respiratory function, and optimal body-fat metabolism.